In July I did some trekking at the famous Romsdalseggen in magnificent Norway. 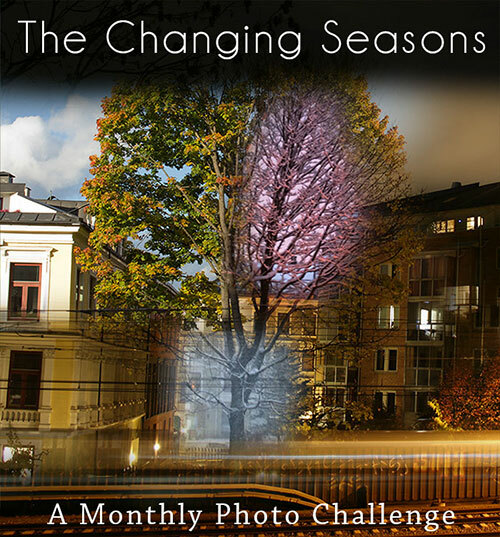 Time for another post in my series «The Changing Seasons». All the photos in this gallery were shot in July. July has been a fantastic month! Three weeks of vacation and plenty of things to do: I’ve had a lot of Couchsurfers staying with me, from different places such as: Israel, Poland, Taiwan, Hong Kong, Japan and Russia. Whenever I have Couchsurfers visiting, I try my best to show them the city and to socialize. 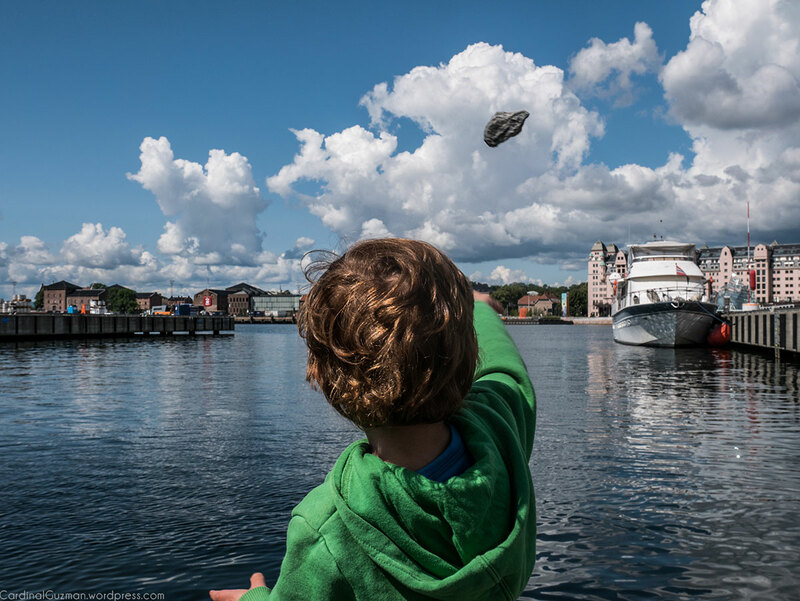 This has also been a great opportunity to take plenty of photos: photographically speaking, July has been an extremely productive month – considering the number of photos taken (creatively speaking, perhaps not so much since most of the photos are just quick snaps). I’ve also taken my son on trips to both Dovre and to the North of the country (more posts will come from Sandhornøya shortly, I’ve already posted two). If you want to see mountain photos from Dovre, you should check out my Musk Ox Safari posts. (You’ll find links to all these posts in the end of this one). You have probably forgotten about this, but throwing stones in the water is a lot of fun.